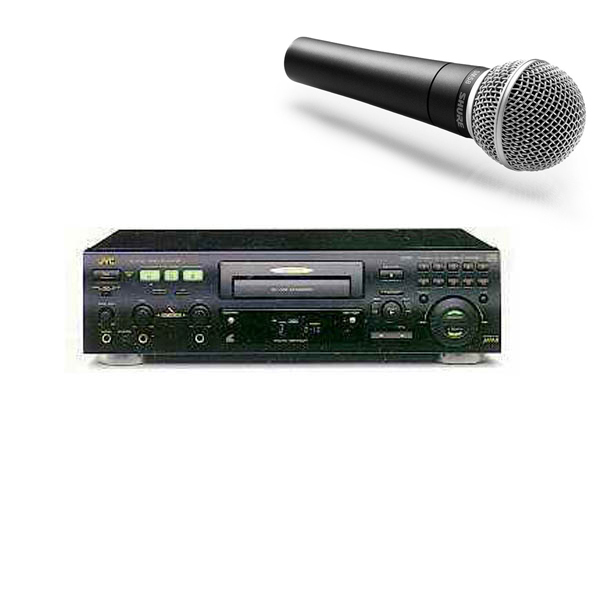 Details: Karaoke player with 1 mic, song book and CDGs. 1 x JVC pro player. 30 x Karaoke discs(approx 500 songs). Leads to connect to your TV.